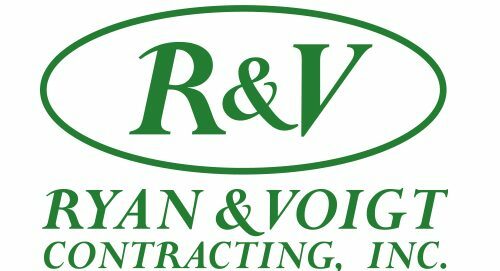 Our 5-Step Process - Ryan & Voigt Contracting, Inc.
Construction projects work best when they are divided into five distinct phases. Our unique process leads you through each distinct phase in an organized and step-by-step fashion. Guide you through your project in a systematic and cost-effective manner. Address your questions regarding cost, schedule and accountability. Result in successfully accomplishing your project goals, ensure peace of mind throughout the construction period and enjoyment of the completed project. We have found that the most successful and satisfying projects result from coordinating your contractor, design professional, and interior designer from the beginning of the project so that these professionals can work together to develop your successful plan. In this phase, the design professionals are selected, the Conceptual Plan is developed and reviewed with you, the preliminary budget is reviewed, and your level of finishes is addressed. You and your design professional will receive our Vendor List and Product Selection Outline which will assist you in making your selections of materials, appliances, paint colors and more. The production personnel insure that the scope of work we set out with you in Phase I has been successfully completed according to the final agreement.